Atlanta’s family owned and operated repaint specialists! We are excited and humbled to have been nationally recognized by "Best of the Best Television"! SEASONAL SPECIAL - 10% OFF any interior OR exterior project! We are here to win your business. CONTACT US TODAY! We offer full interior and exterior painting services for both residential and commercial clients. We have been servicing the Atlanta area since 1992! Looking for inspiration for your next painting project? Have questions about painting? Selling your home? Worried about Lead? You can find lots of information on our blog. The ever-intriguing question, “What color should I use?”, is a very common one among homeowners and business owners alike. 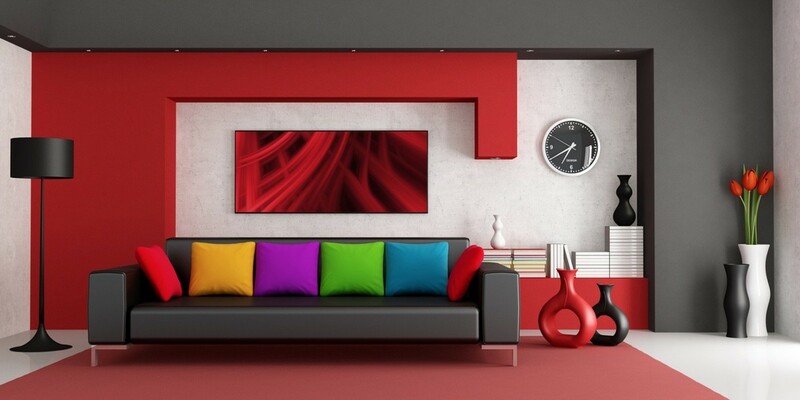 Psychologically, color is one of the most important aspects of human emotions. 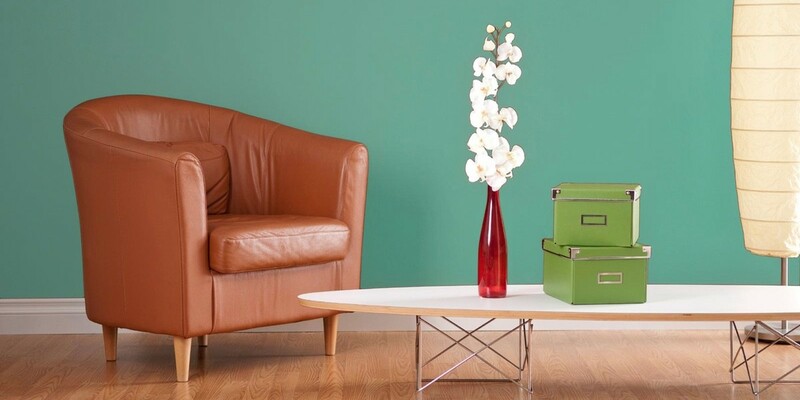 Using color shades thoughtfully will enhance any surface and mood! 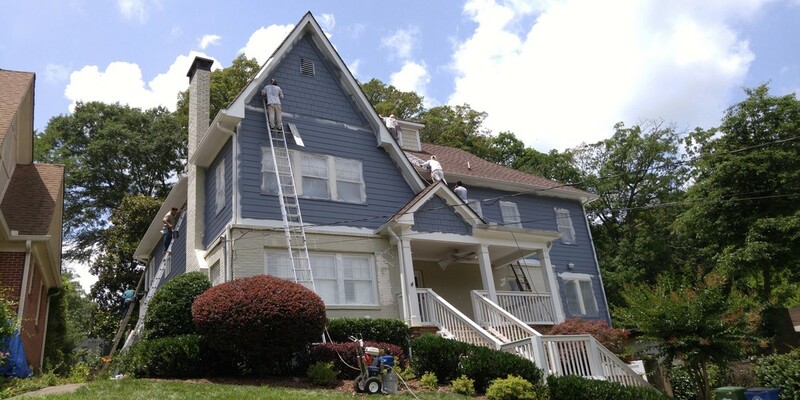 We offer full Residential Painting Services and Commercial Painting Services throughout the metro Atlanta area – both interior and exterior . We are committed to providing the best customer driven painting service in Georgia. The Painting Group strives for close client relationships, a necessary ingredient for successful residential painting and commercial painting project completion. We are also dedicated to providing our customers with quality work, professionalism, and customer service that is second to none. 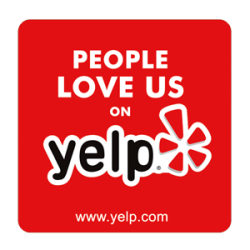 We have been providing the Atlanta area with top notch quality and service since Sam and Steve Hamadeh opened up our family business back in 1992. With over 37 years of combined experience, The Painting Group can handle any job – big or small, residential or commercial. We have never advertised for work due to our repeat customers and their referrals. We are meticulous when it comes to cleanliness, quality, and customer service. We strive to provide timely estimates, a detailed scopes of work, and accurate time frames for completion of jobs, and of course – honesty and integrity. We treat our customer’s homes as if they were our own. We pride ourselves on hard work, commitment, tenacity and the desire to do whatever it takes to be the best, but most of all, have the right people – like the ones you will find at The Painting Group. Our experience includes: interior and exterior painting of single-family dwellings, custom homes, town homes/apartment complexes, shopping centers, assisted living housing, motels, sales offices, and retail/warehouse facilities. → read more ABOUT US. The Painting Group is meticulous when it comes to prep work, cleanliness, quality, and customer service. We strive to provide timely estimates, a detailed scope of work, an accurate time frame for completion, and of course – honesty and integrity. We treat our customer’s homes as if they were our own. → Contact us today! At The Painting Group, we are committed to providing the absolute best residential painting services and commercial painting services in Georgia. We have been providing the Atlanta area with top notch quality expertise and service since we opened up our family business back in 1992. With over 37 years of combined experience, The Painting Group can handle any paint job – big or small, residential or commercial. The Painting Group’s residential painting and commercial painting projects will be executed with a complete, detailed scope of work scheduled at your convenience and with first class workmanship. We have served over 9500+ homeowners and business owners in the Atlanta area. Give us a chance to earn your business and provide you with top quality service and integrity. And as always, feel free to call us anytime to set up a free consultation. Here at The Painting Group we take pride in our top quality service. 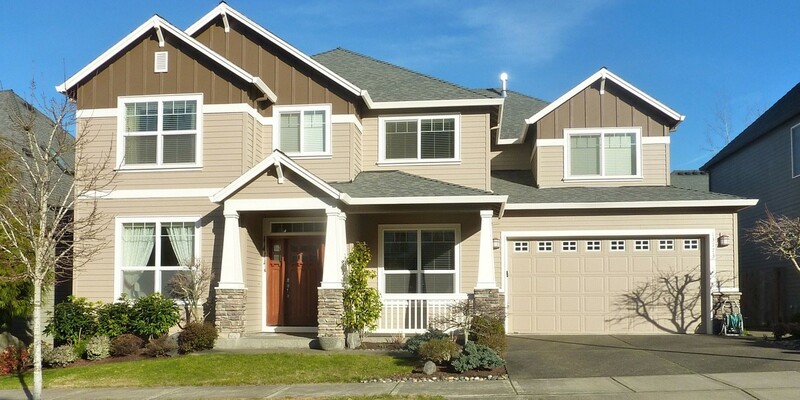 We will personally ensure that your project will go smoothly. No down payment will ever be required and we will only invoice you upon job completion. The Painting Group is meticulous when it comes to prep work, cleanliness, quality, and customer service. We strive to provide timely estimates, a detailed scope of work, an accurate time frame for completion, and of course – honesty and integrity. We treat our customers’ homes as if they were our own. Our THREE year warranty will allow you to rest easy. The Painting Group has you covered. Dependable. Reliable. Established. Experienced. Insured. Atlanta’s Premier Family Owned Painting Contractor – since 1992!